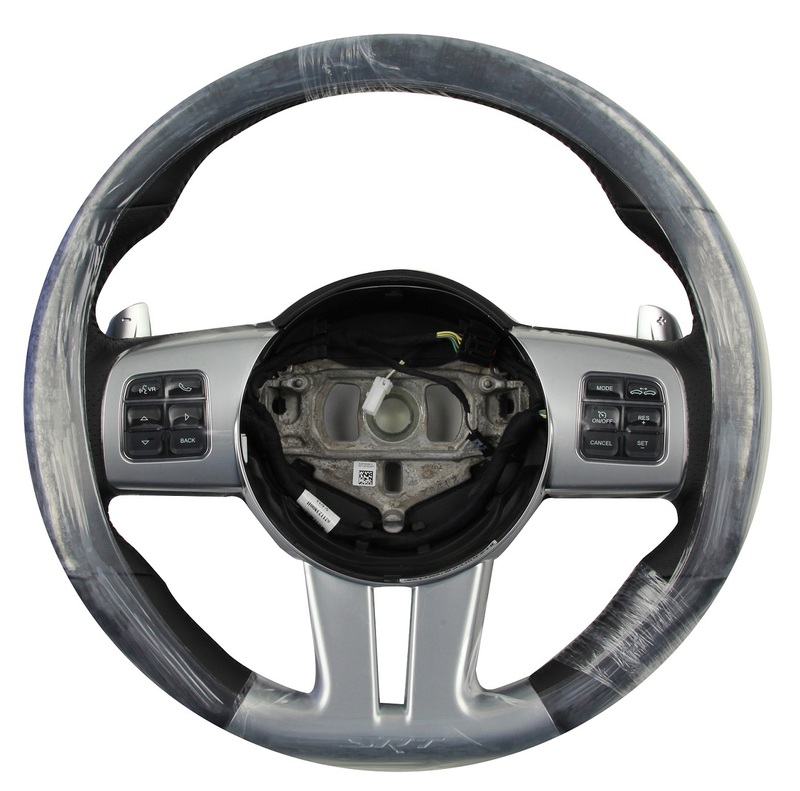 Bring a little SRT8 high-performance style into the driver's cockpit of your Grand Cherokee with this genuine SRT8 steering wheel. 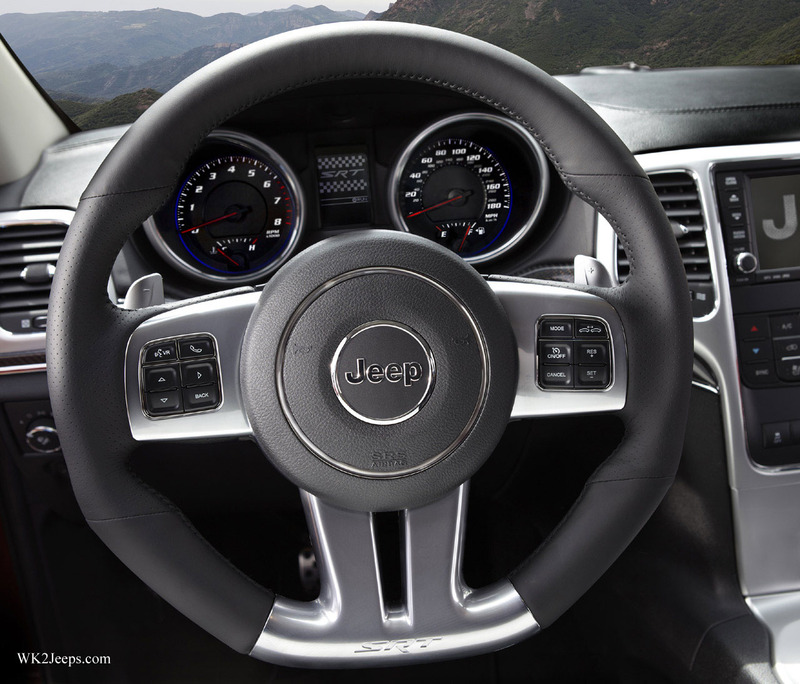 This black, leather-wrapped steering wheel off the SRT8 is pleasing to the touch and the eye. The steering wheel does not include the airbag and horn pad. JustforJeeps.com stocks both genuine Mopar parts, such as this leather-wrapped steering wheel, and the best aftermarket accessories for Jeeps so you can improve both the performance and looks of your Jeep. Does not include Airbag and Horn pad.